Almost two years ago, Ovince St. Preux was an unknown MMA fighter with a losing record searching for a rebound. When he returned to action in February of last year, he finished Brett Chism with a 75-second TKO finish, and Chris Hawk with a 47-second upset at Strikeforce: Nashville’s preliminary card. His performance caught the attention of the promotion’s brass, leading him back to Strikeforce twice. It was responded with a victory over Benji Radach and Antwain Britt. In addition to this, he also obtained wins over Jason Day and Claudio Godoi. 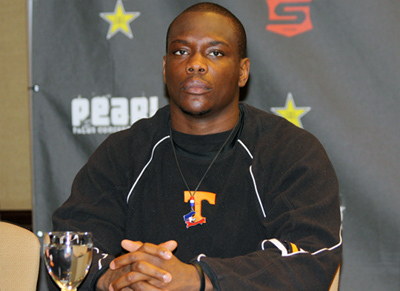 Then by the end of 2010, Ovince St. Preux anchors a 6-0 record. Albeit next month’s main event and rematch with Renato Sobral is a big fight for Dan Henderson, it is unlikely to be his final bout. After failing to win the Strikeforce Middleweight title, Henderson moved back to light heavyweight en route to Strikeforce’s December 4 match. Dan Henderson left UFC in late 2009, and headlined Strikeforce’s return to the CBS airwaves last April. Unfortunately, reigning champion Jake Shields exhausted Henderson for a lopsided unanimous decision win. 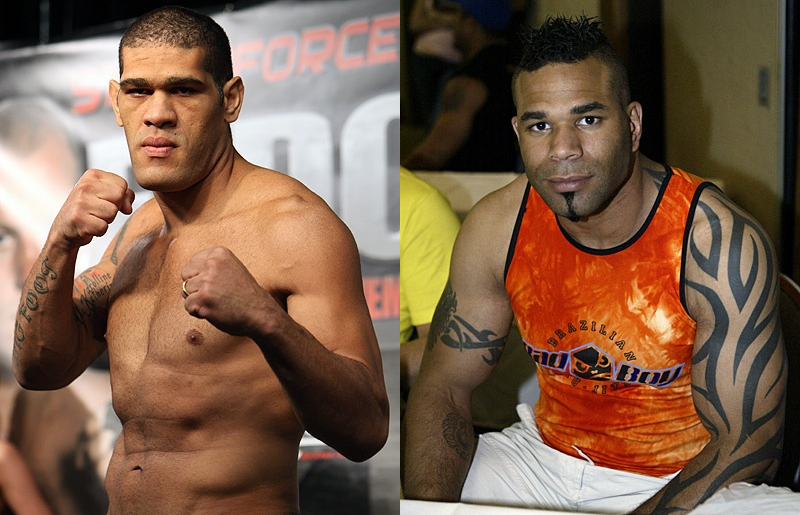 But this time around, he doesn’t seem to have the same problems when he meets Sobral in a rematch. Henderson doesn’t feel this is a fight that could end his career. 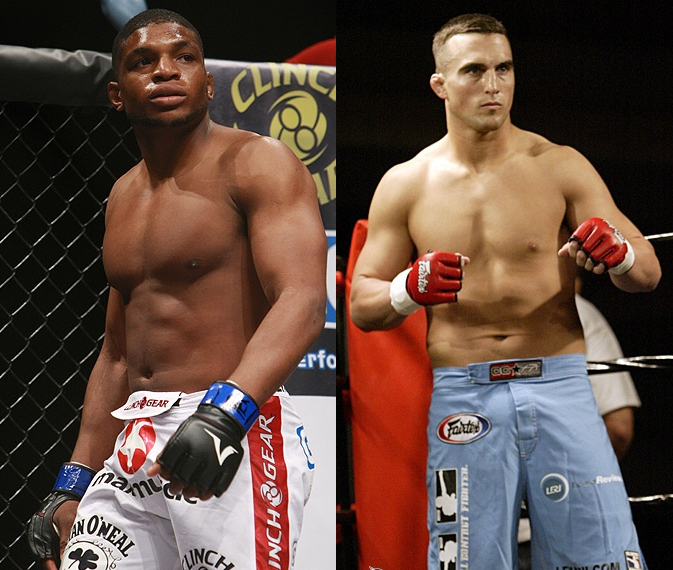 Hendo will officially lock horns with Babalu in the upcoming December 4 Strikeforce. Will the man who wrote his name in the Pride history conquers it all, or will the fighter coming fresh from a win takes it? 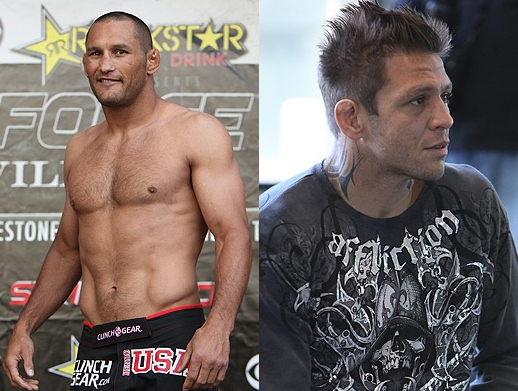 Strikeforce announced last Monday the Dan Henderson will officially take on Renato Sobral in the main event of December 4 Strikeforce, at Scottrade Center in St. Louis. A Greco-roman wrestling hustler, Dan “Hendo” Henderson made his MMA debut in 1997 and went on to win his first nine fights after dropping a decision to Wanderlei Silva at Pride 12. Hendo enjoyed a successful run in Japan after departing the UFC for Pride. He retaliated his loss to Silva at Pride 33, and become the only fighter to hold welterweight and middleweight title concurrently in the history of Pride.